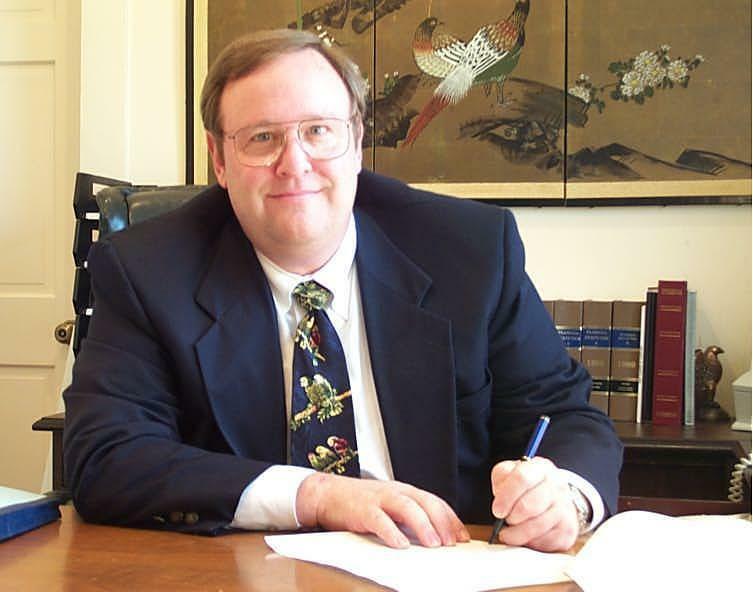 John D. Cassels, Jr. has practiced law in Okeechobee since 1979. His practice centers around real estate (including drafting both commercial and residential real estate purchase contracts, issuing title insurance, handling closings, and representing commercial developers), probate (in which he represents personal representatives to ensure the proper administration of estates), foreclosures and other real-estate-related litigation, and formation/maintenance of business entities. Mr. Cassels has served on the State Professional Ethics Committee, the 19th Judicial Circuit Grievance Committee, the 19th Judicial Circuit Nominating Commission, and as President of the Okeechobee County Bar Association. Mr. Cassels attended Florida State University, where he obtained his Bachelor’s Degree, and Cumberland School of Law where he obtained his Juris Doctorate. Laura Ann McCall’s practice concentrates on estate planning (including Last Will and Testament, Health Care Advance Directive, Durable Power of Attorney, and Living Will), guardianship, formation/maintenance of business entities, and handling the sale of ongoing businesses. Ms. McCall has served on the Indian River State College Legal Assisting Advisory Committee since 1993; she has volunteered time to present programs about the American judicial and legislative system to elementary age children through the Justice Teaching Program; and she has been active in the March of Dimes, having served in various capacities since 1990. She obtained both her undergraduate and law degrees from the University of Florida. 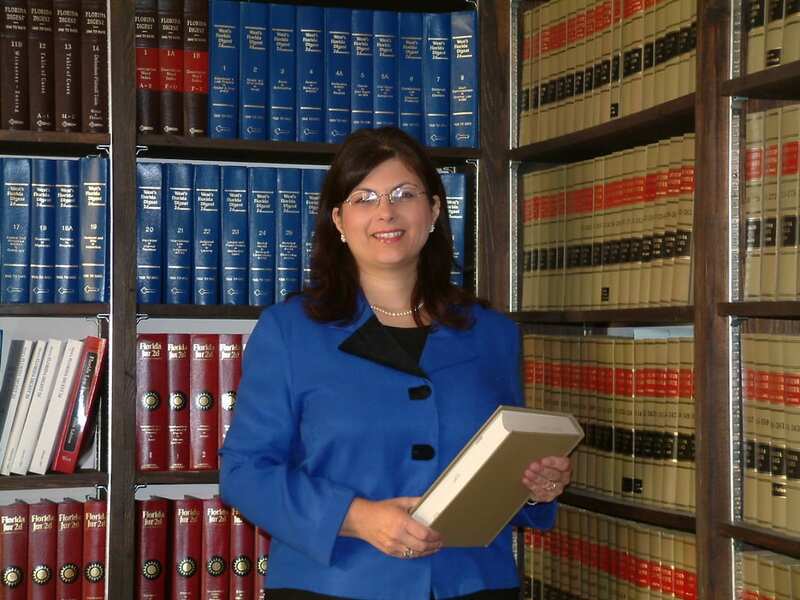 She has practiced law in Okeechobee since 1985. © 2019, LAW OFFICE OF CASSELS & McCALL. All Rights Reserved. The information on this website is for general information purposes only; it is not, nor is it intended to be, legal advice. You should consult an attorney for advice regarding your individual situation. The hiring of an attorney is an important decision that should not be based solely upon advertisements. Before you decide, ask us to send you full written information about our qualifications and experience. Nothing on this site creates, or should be construed to create, an attorney-client relationship. Do not send any confidential information to the firm until such time as an attorney-client relationship has been established.